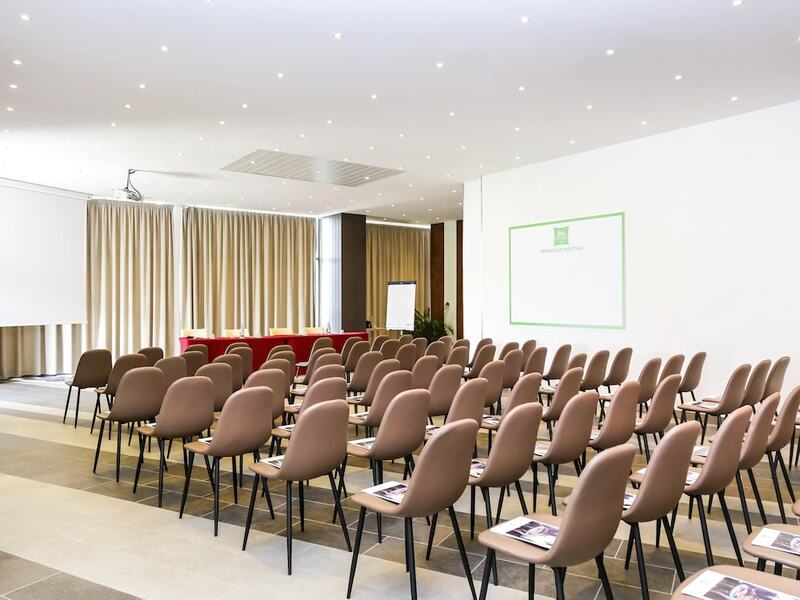 When you stay at Holiday Inn Rome- Eur Parco Dei Medici in Rome, you'll be connected to the convention center, within a 10-minute drive of Fiera di Roma and PalaLottomatica. 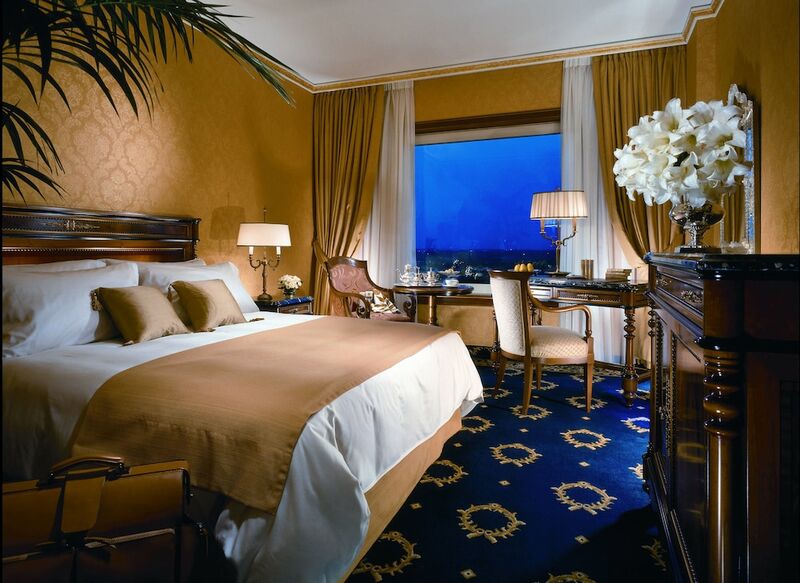 This 4-star hotel is 9 mi (14.4 km) from Circus Maximus and 9.6 mi (15.4 km) from Piazza Venezia. 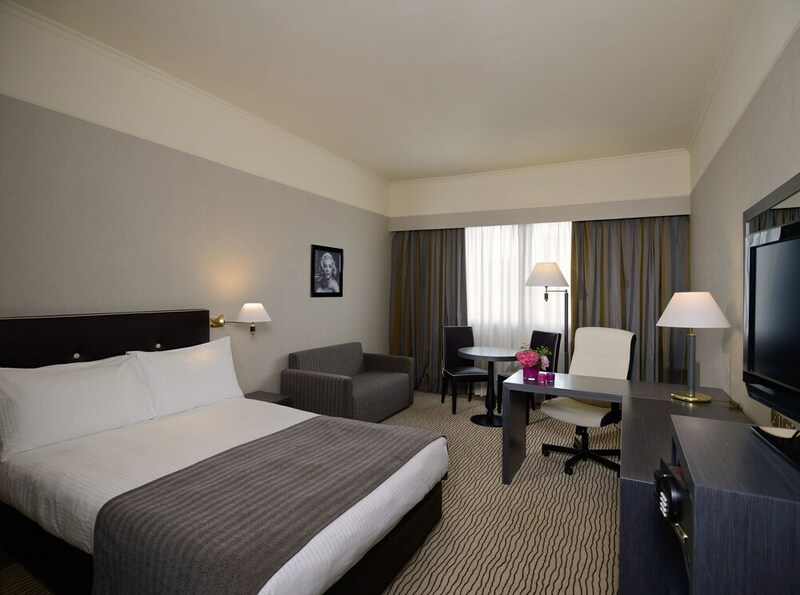 Make yourself at home in one of the 318 air-conditioned rooms featuring LCD televisions. Complimentary wireless Internet access is available to keep you connected. Private bathrooms with bathtubs feature bidets and hair dryers. 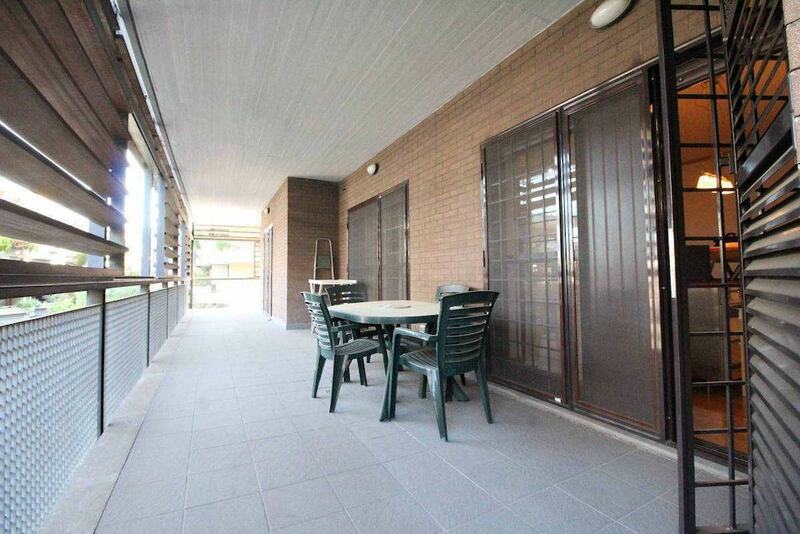 Conveniences include phones, as well as desks and coffee/tea makers. Enjoy recreational amenities such as a fitness center and a seasonal outdoor pool. 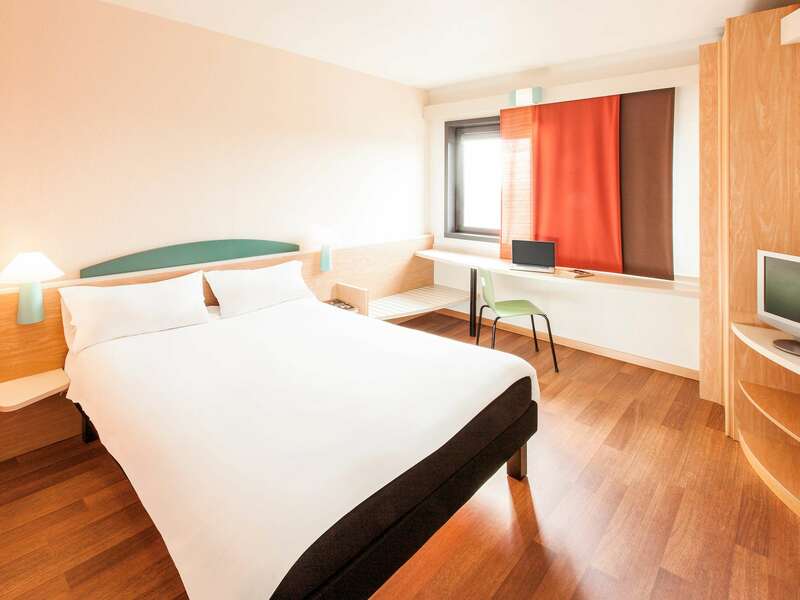 This hotel also features complimentary wireless Internet access, concierge services, and babysitting/childcare (surcharge). Guests can get around on the shuttle (surcharge), which operates within 12 km. Grab a bite to eat at La Serra, a poolside restaurant where you can take in the garden view and dine alfresco. You can also stay in and take advantage of the room service (during limited hours). 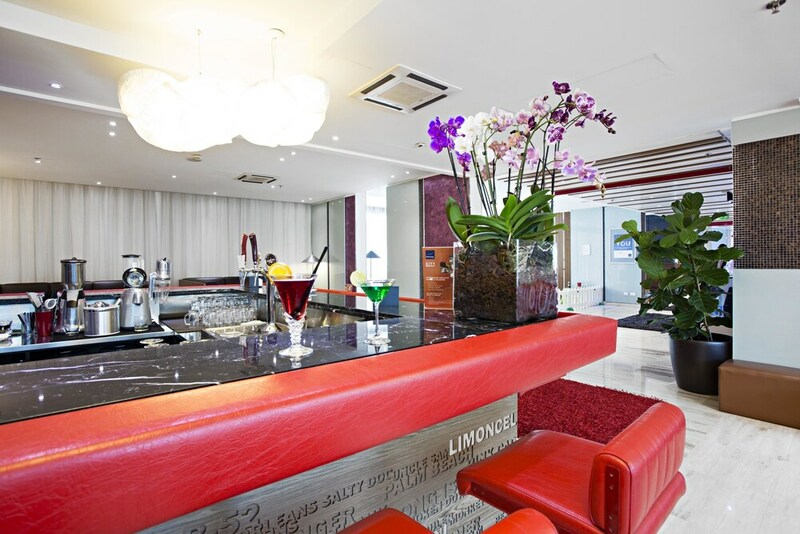 Unwind at the end of the day with a drink at the bar/lounge or the poolside bar. 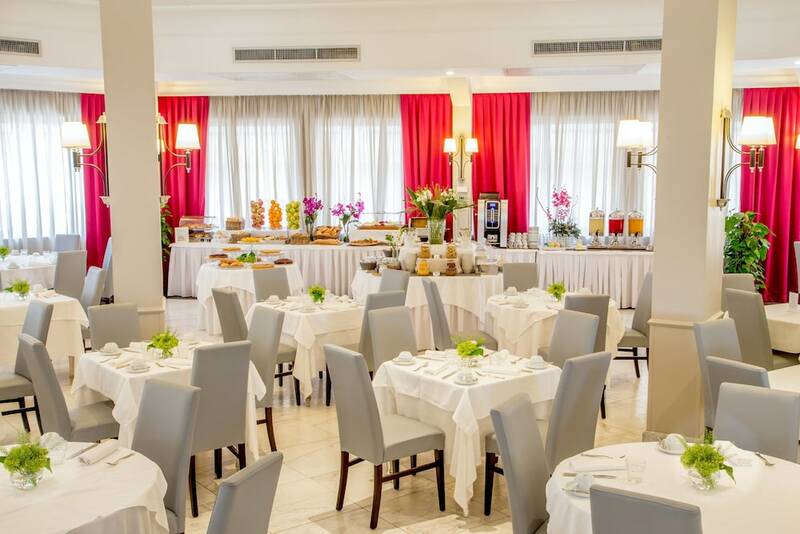 Buffet breakfasts are available daily from 7 AM to 10:30 AM for a fee. Featured amenities include a 24-hour business center, limo/town car service, and complimentary newspapers in the lobby. Planning an event in Rome? 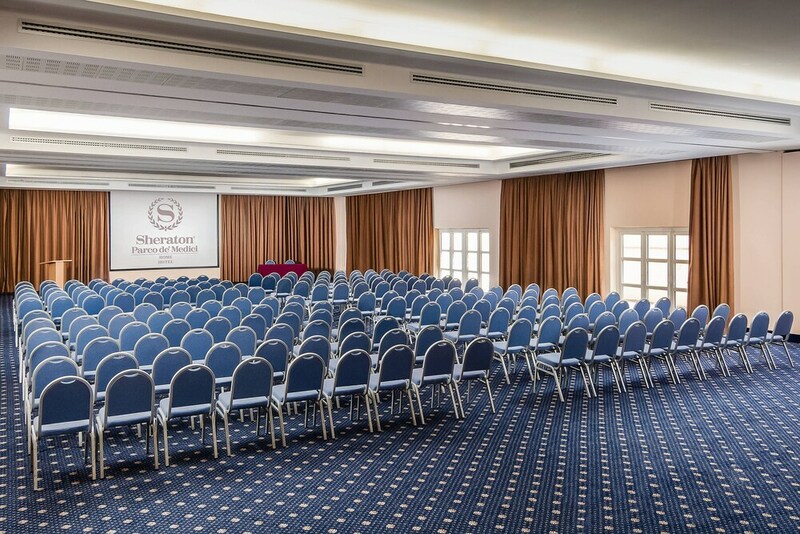 This hotel has facilities measuring 12917 square feet (1200 square meters), including a conference center. A roundtrip airport shuttle is provided for a surcharge during limited hours, and free self parking is available onsite.